As most visitors to this blog know, I am an ardent supporter of fan zines (which is why I maintain the list over here). 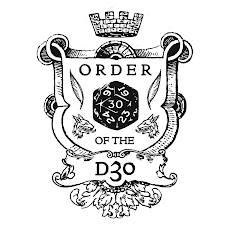 I love OSR/RPG fanzines so much, I declared that I was going to publish one. Yeah . . . that didn't work out so well. Back in June 2012 I made a great deal of noise about publishing a fan zine, which I entitled RENT ASUNDER!. I even set up a page on this blog explaining what it was and outlining my plans. I began soliciting material from bloggers and received permission from a lot of folks to include material from their blogs in the zine. And then I got too busy and put the zine on the back burner. And then I had triple-thoughts over the Creative Commons license vs. the OGL. And now, evidently, I haved turned the back burner off without letting anyone know. Let me make it official: RENT ASUNDER! is dead. 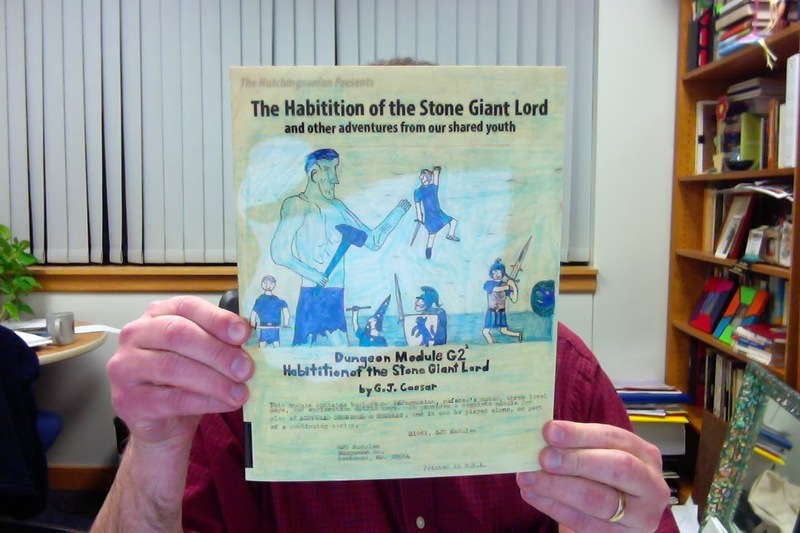 Tim Hutchings pulled this collection of juvenilia together from disparate sources, including this blog (see posts tagged "1981 Flashback"). Since I put Tim in contact with some of the contributors, he tossed in a few extras for me (see below), including an extra copy of the book, which I passed off to my friend Zack Zahringer. Everything is Dolphins. Seriously. Everything. This is a surreal amateur homebrew RPG where, you guessed it, everything is dolphins. I would have sworn this was written by some twee girl, but no, it was written by some dude seriously obsessed with dolphins when he was a kid. While the game strikes me as kinda "meh," the artwork is killer. Lovecraft Rules, a strange little story game by Tim Hutchings himself, lovingly produced in a small, handcrafted and numbered batch. I received #22 and #23, and I handed off #23 to Zack Z., too. Hey Greg! 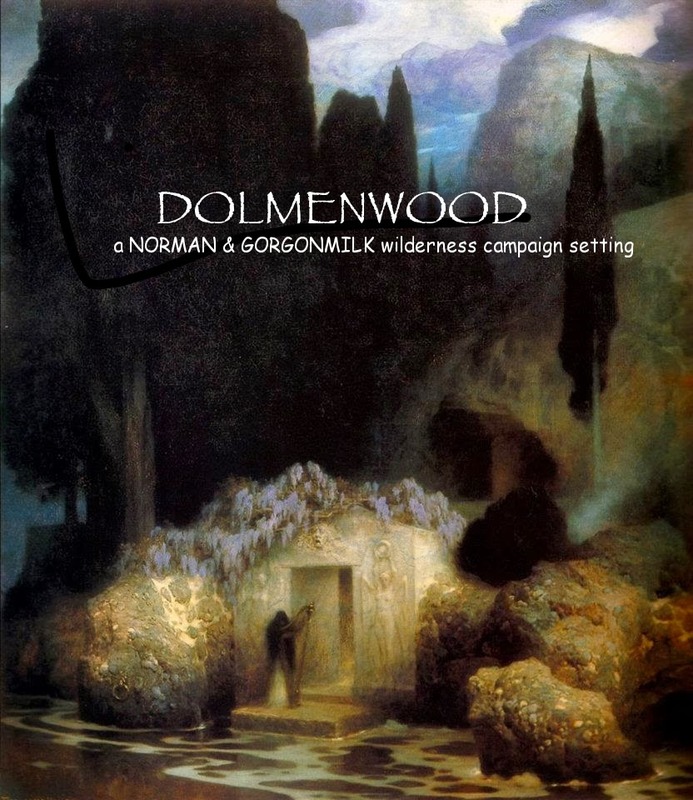 I got you covered with the cover of Dolmenwood! I'm sorry. I just couldn't resist! 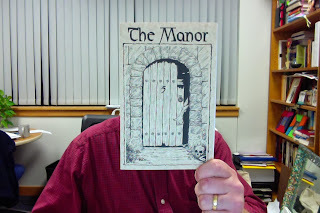 Issue 5 of The Manor landed sometime near the end of December. Grab it here for $4. Crawl! Issue 9 is very nice, focused solely on "The Arwich Grinder", a 0-level funnel adventure. Good stuff. Go get it here when Reverend Dak gets back from his trip abroad sometime in the next month or so. Brave the Labyrinth Issues 2 & 3 dropped at the end of last year. Both are available as Pay What You Want over on RPGNow.com. 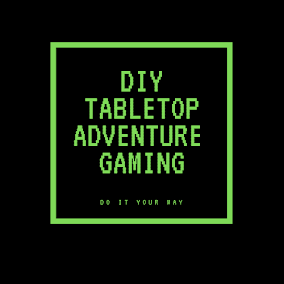 These wouldn't work as booklets at the table for gaming, as the font is too small, but I like booklets so I made 'em anyway. You'd be better off printing them at 8x11 size for any serious use.